Our expert lab and technical staff is at the heart of the Diamond Vogel operation. 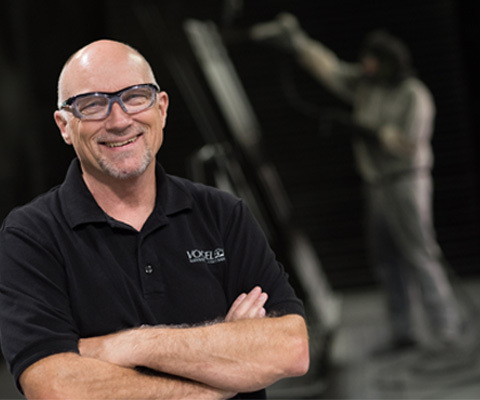 Their knowledge and experience, combined with our mission to Deliver Quality Coatings Solutions Distinctively, has propelled us to the top tier in the coatings industry. Our promise to Deliver Quality Coating Solutions Distinctively is part of our endless journey to excellence. Both our mission and our products are built on a tradition of quality that is at the core of our company. We will strive to meet or exceed the expectations of our customers, and we will do this through continuous evaluation and improvement of our processes. We approach our relationships, leadership, and stewardship with enduring integrity. We will derive our satisfaction from the delight our customers find in our products and services. The Diamond Vogel research and development team is made up of over 50 chemists and technical specialists. 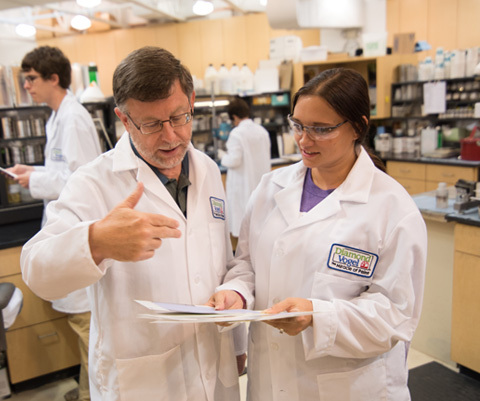 With a combined 600 years of coatings development, research, and formulation experience, this team of professionals is able to formulate the highest-quality coatings for our customers. We are eager to utilize this team of experts in order to ensure you consistently receive coatings that exceed your expectations. With five research and development laboratories located across the country, we are equipped with the resources needed to work closely with you on all of your unique project needs. Delivering Quality Coating Solutions Distinctively begins with specialized experts who understand the nuances of the coatings marketplace. At Diamond Vogel, we are committed to constant forward growth and the development of innovative coatings technologies. Diamond Vogel rigorously tests all of our products in our certified ISO 17025 testing lab. 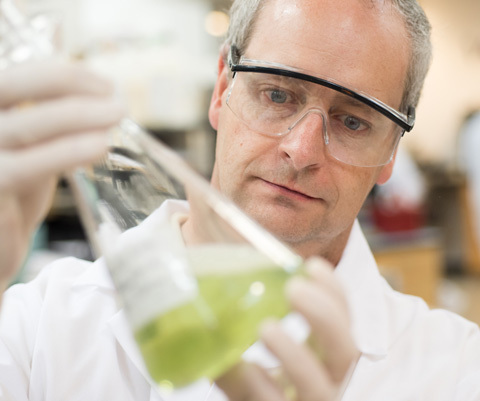 Testing our products in our independent ISO 17025 testing lab allows us to get independent results that provide unbiased feedback on our products. 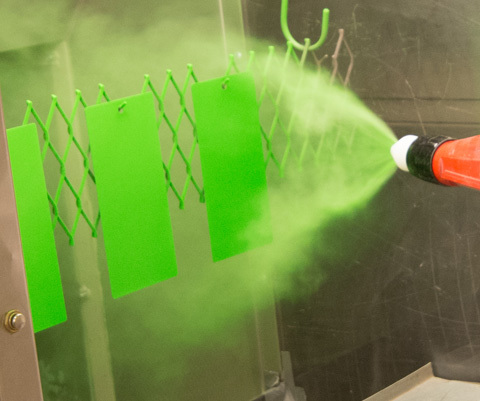 Diamond Vogel is one of very few paint facilities to have a Certified 17025 Testing Lab on site. What is ISO 17025? This is a standard issued by the International Organization for Standardization (ISO). It is the single-most important standard for calibration and testing laboratories around the world. What does ISO 17025 mean to me? This means that the laboratory has been demonstrated to be technically competent and able to produce precise and accurate test data. Why is ISO 17025 important? 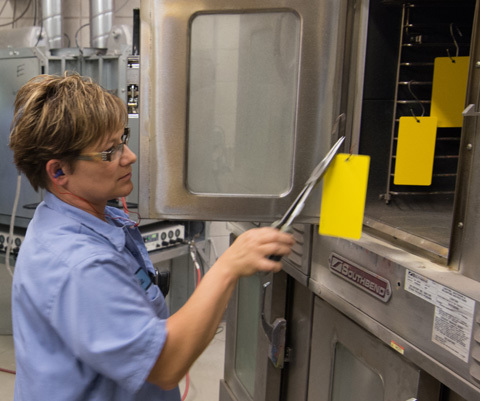 When you purchase a coating tested within the ISO 17025 testing lab, you can be certain that the results you receive will be independent and mutually-recognized by a wide array of governmental and regulatory organizations. At Diamond Vogel, we know our industry inside and out. We recognize that each market, customer, and application brings its own individual needs and specifications for achieving optimal performance. 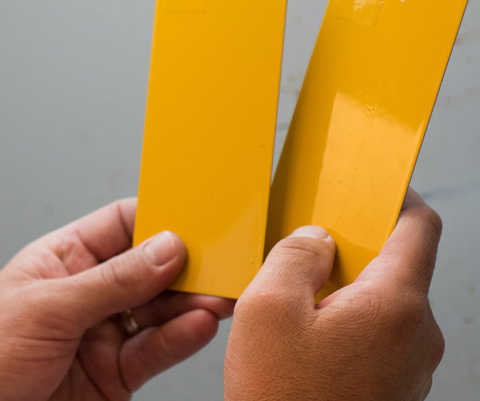 We know that purchasing the right coating for your product is more than a simple desire — it’s essential to the success of your operation. 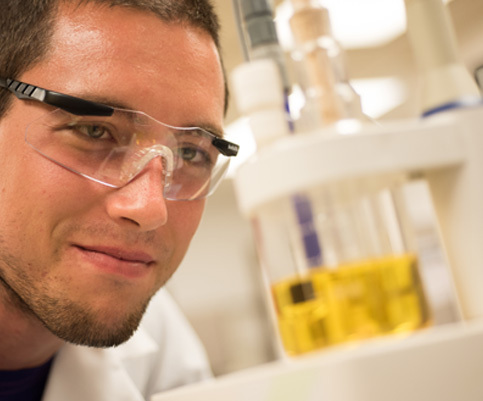 If one of our base technologies doesn’t fit your needs, our team of experienced chemists and technical specialists will work diligently with you to formulate a product that fits your unique requirements. Each with a sharp eye and a knack for all things color, our talented and expert Diamond Vogel representatives are experienced in helping customers achieve perfect product performance and impeccable color matching. Contact your representative to discuss custom color matching services; he or she will assist you in selecting the appropriate technology for your application, and will acquire a color sample from you for our expert technicians to match. For more information on our unparalleled custom color matching services, please fill out our contact form or email us today.